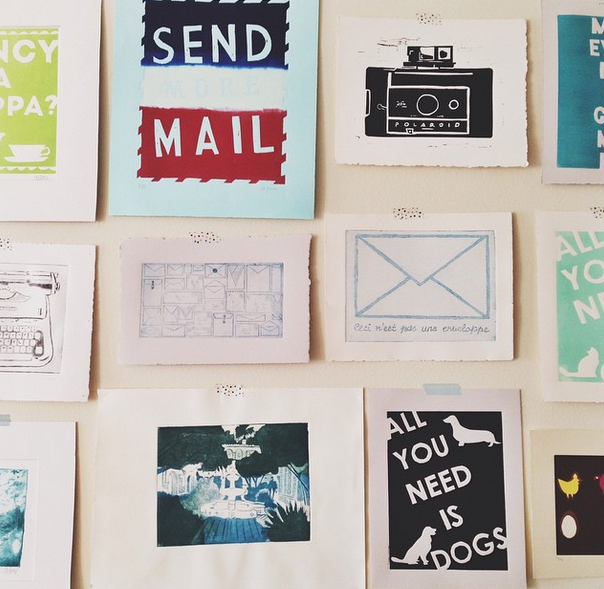 paper pastries: Paper Pastries at the LA Printers Fair this Saturday! Paper Pastries at the LA Printers Fair this Saturday! 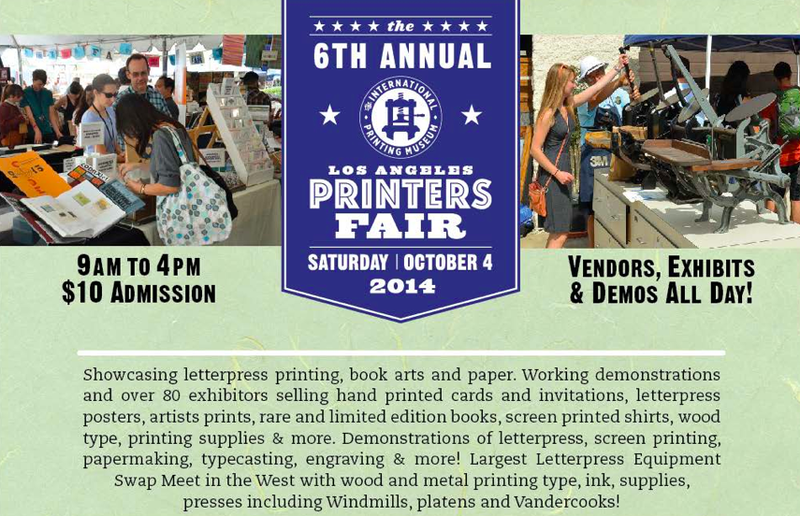 My sister Katie and friend Wendy will be repping Paper Pastries tomorrow Saturday Oct 4 at the LA printers fair. I'm out of town but I'm sad to be missing this! It's always a great time, with lots of great vendors. You can purchase tickets here and avoid standing in line. I just received my Greetings from Florida stamp today and love it! Hope all goes well at the fair. Shop Update - New pencil sets!